On the first weekend of March we had our annual training for Rotaractors from D2231. The event was organized by Rotaractors from Rotaract Warszawa Victory. 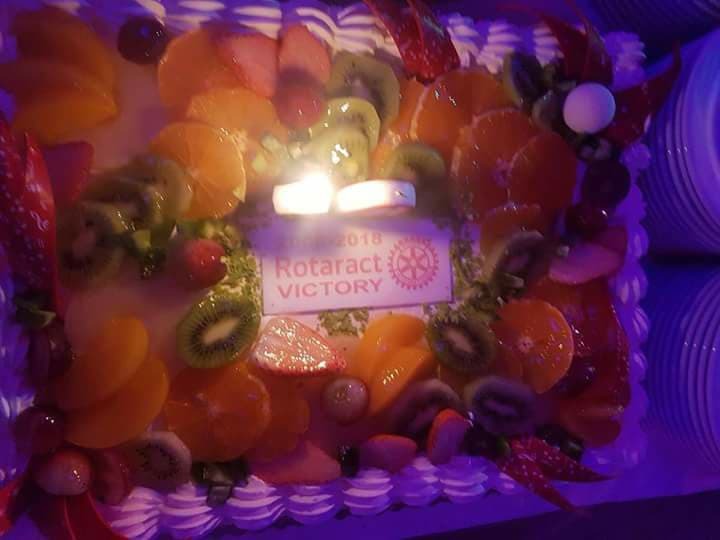 Besides attending workshops, we also celebrated the organizing club’s 10th anniversary. Our club was chartered in June 2008. Over these years it has worked very hard to make a difference and we’ve had so many members. Our club has chaged a lot since the charter and so did our sponsoring Rotary Club and now it’s Rotary Warszawa-Konstancin. The event gathered a great number of Polish Rotaractors. For the first time in the history of Polish Rotaract, we managed to get together members of every single Polish club, which definitely shows how good the relationship between the board and the clubs is right now and how well it was promoted. 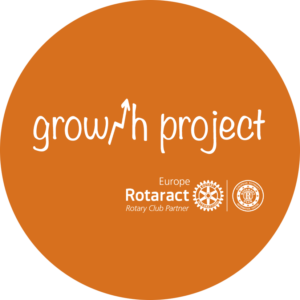 There were also members of one reactivated club – Warszawski Rotaract Club and representatives of to-be-clubs – Gdynia and Jelenia Góra. Friday night was all about integration, an opportunity for all participants to get to know new people and strengthen the already existing friendships. Saturday morning was devoted to the official part of the meeting – our Governor Marian Korczyński’s speech. After that, we all listened to a special guest – Justin Hadjilambris (ERIC president), Mateusz Synak (DRR) and Iga Koprowska (Vice DRR and coordinator of one of the projects we’re currently working on). After lunch future boards of each club got to know duties and responsibilities which they will deal with next year. Saturday night was a party night and we observed the anniversary then. What is more, new members of Rotaract Warszawa Victory were given their first Rotaract pins and the results of our District contest were announced and Rotaract Warszawa Fryderyk Chopin became the winner. Our club’s name refers to winning, of course, and we strongly believe that the hard work of our HOC team was very successful and we can say it’s a victory. Alexander Sidor, the main organizer of the conference said “I did not expect everything to turn out as good, nobody did. The event can be a perfect example of promoting Rotaract in Poland. Let’s keep up the good work and I wish lots of fun to the organizers of the next event”.